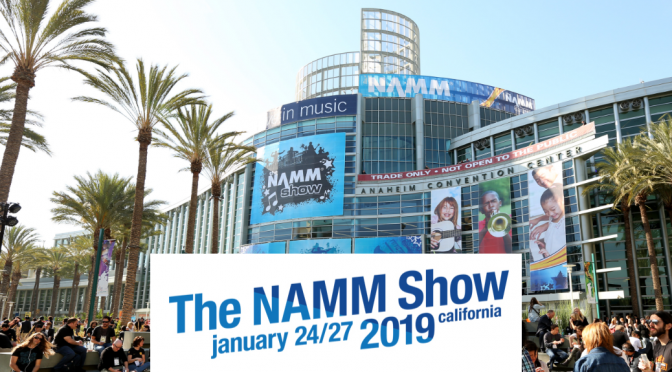 We’ve had a few weeks to reflect on this years NAMM announcements / demos and here are some of our favorites from this year’s show! 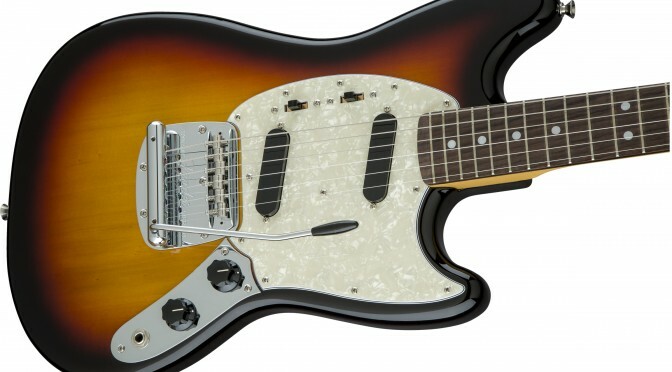 The Fender Squier Classic Vibe line sees some great updates for 2019 including new ’60s Jazzmasters, ’70s Jaguars, and ’70s Mustangs! 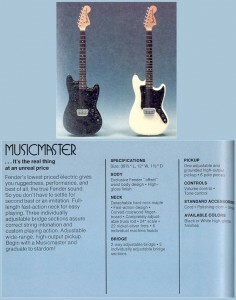 There are also a couple interesting new guitars in the limited ‘Alternate Reality’ series. 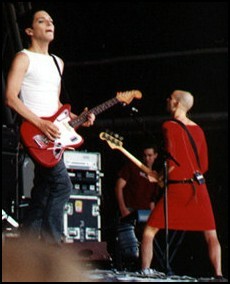 They are the Meteora HH and the Powercaster. 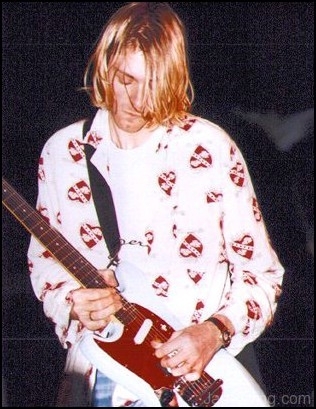 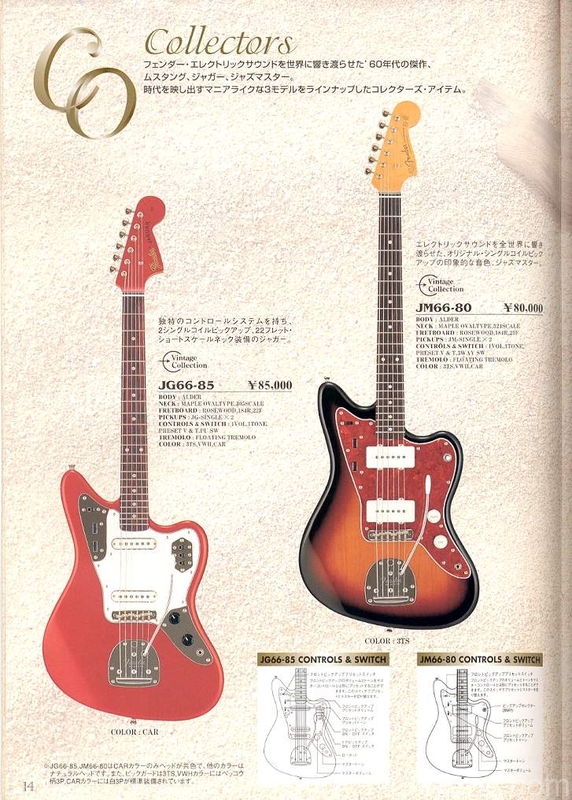 See photos of these guitars below. 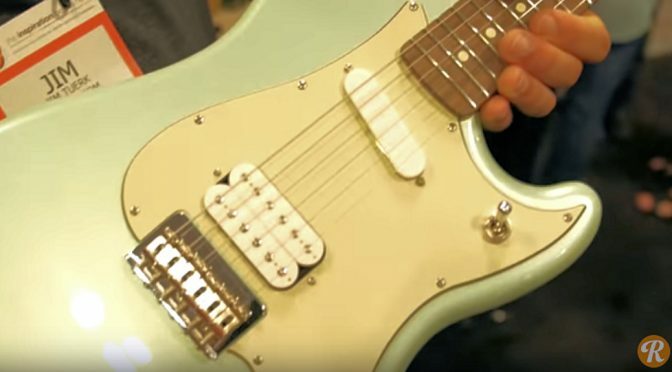 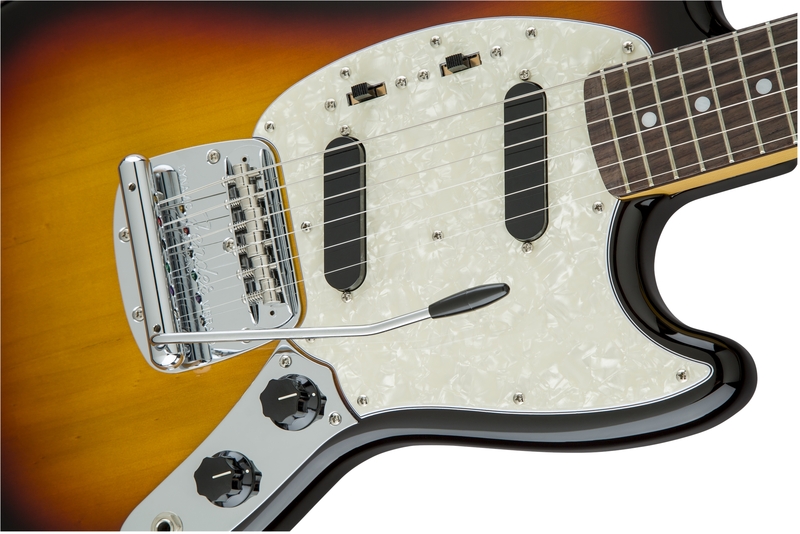 For more details check out the Fender Shop at https://shop.fender.com or your favorite retailers. 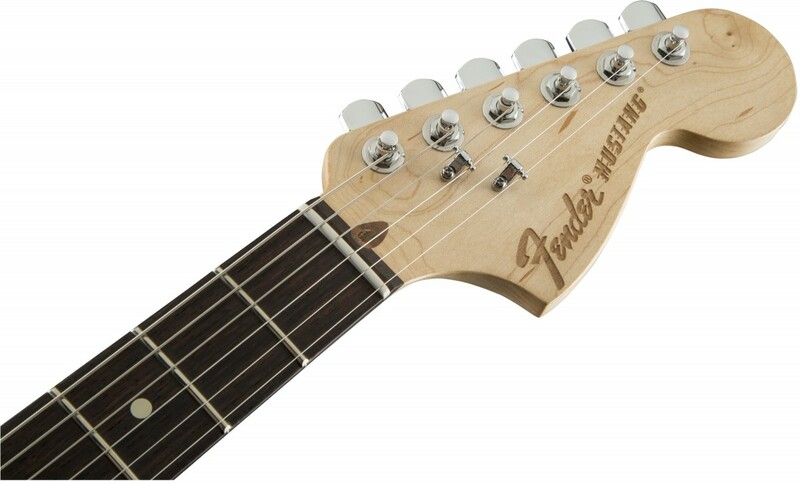 Revealed as #10 in Fender’s 10 for 2015 Limited Edition Collection is the American Shortboard MUSTANG. 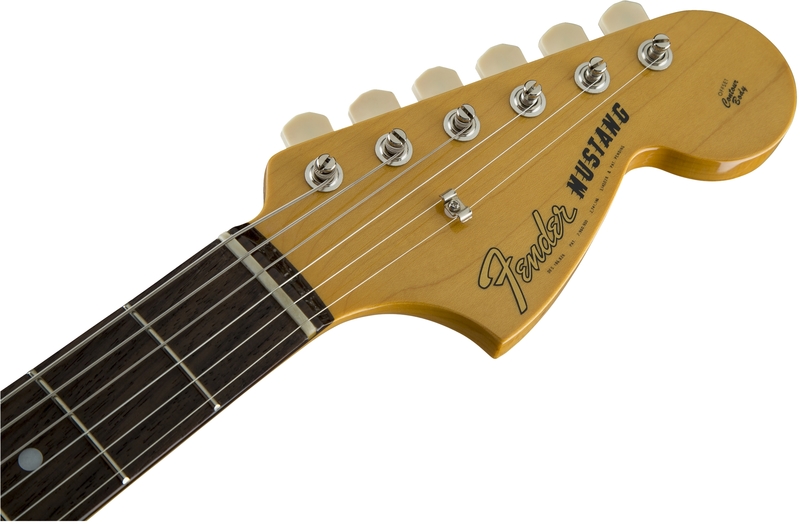 It’s a new mustang for 2015. Just like the previous Classic ’65 Mustangs from Fender but this one has a gloss poly 3 tone sunburst finish. 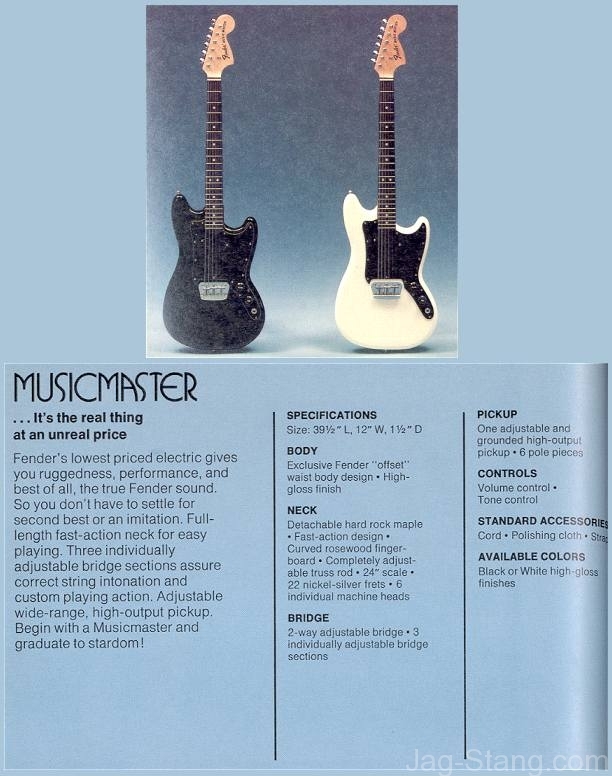 Full specs follow the image gallery below. 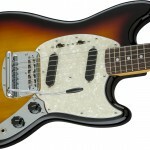 The jazzmaster comes in fairly typical setup with 2 jazzmaster special humbuckers. 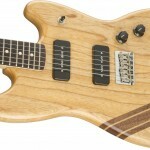 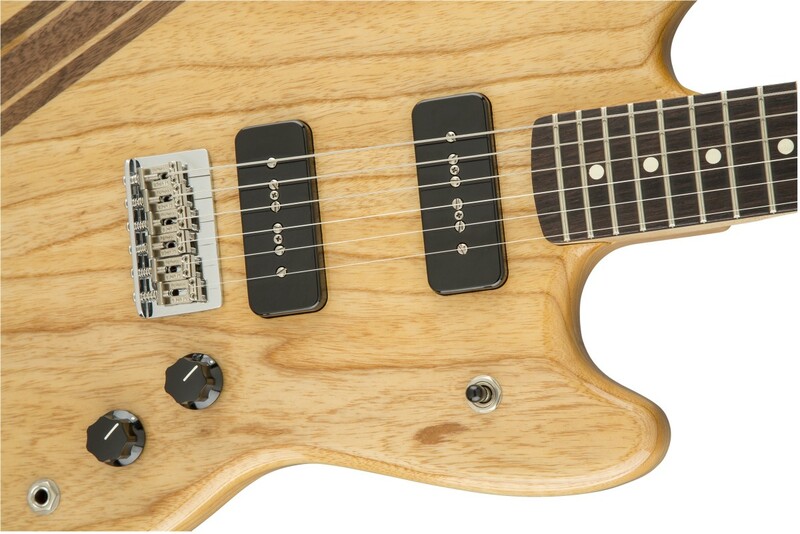 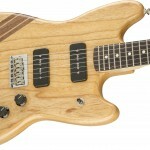 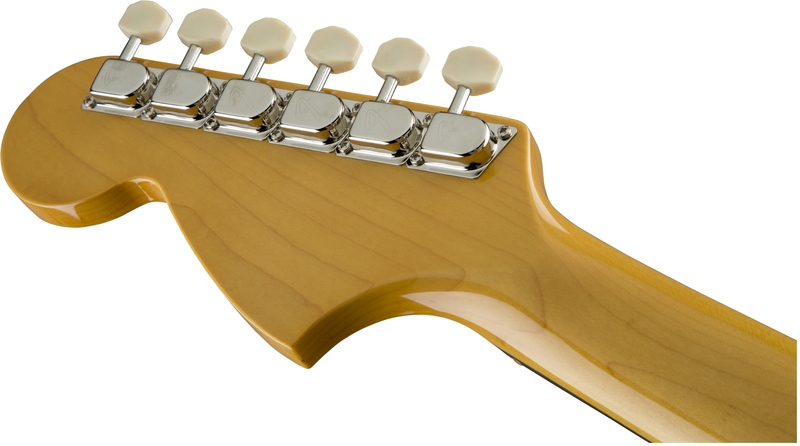 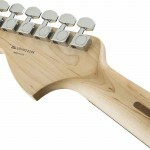 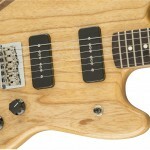 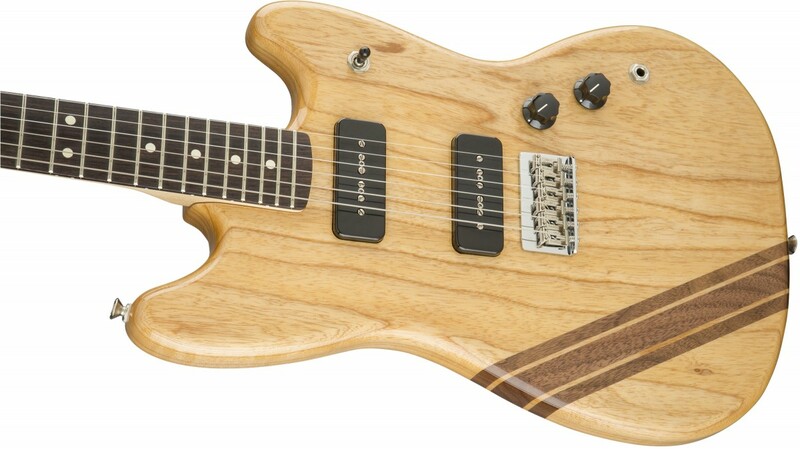 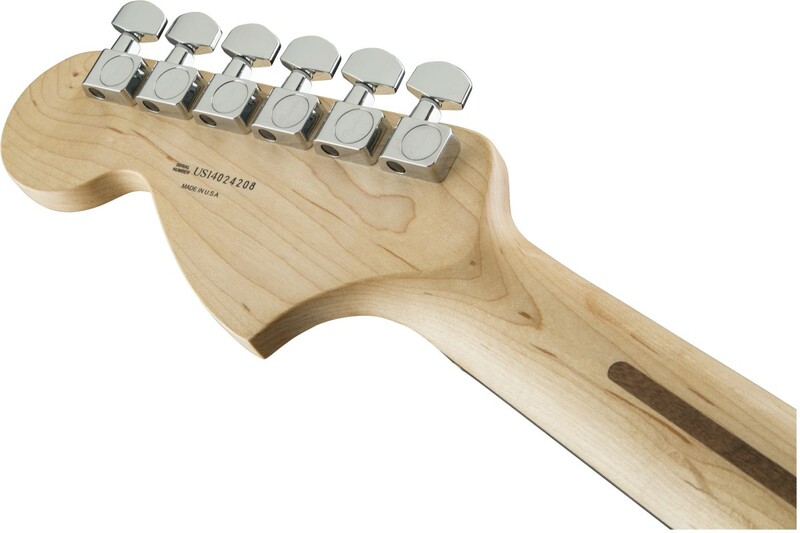 The mustang is being offered with a HH setup using dual “atomic” humbuckers and the lower pickup switch. 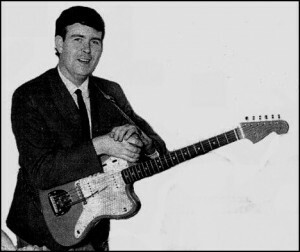 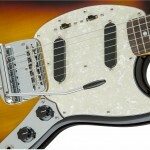 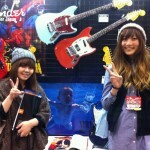 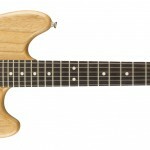 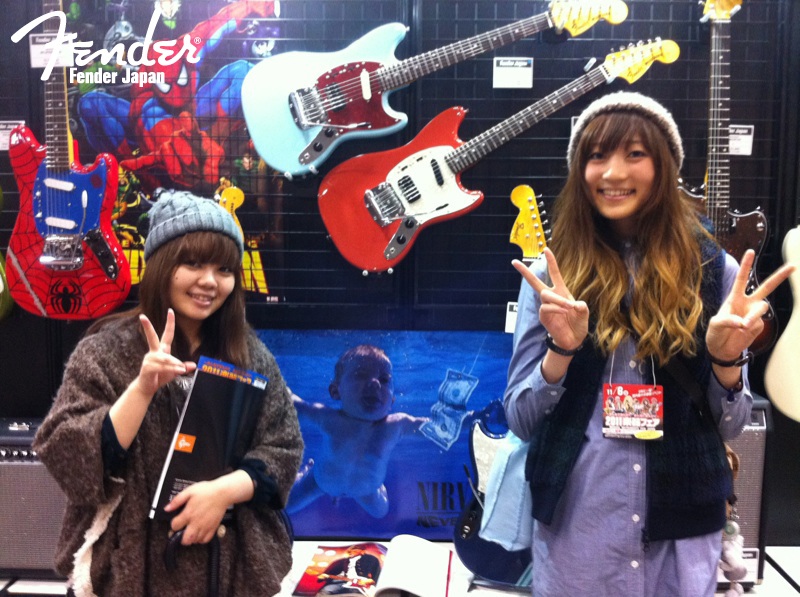 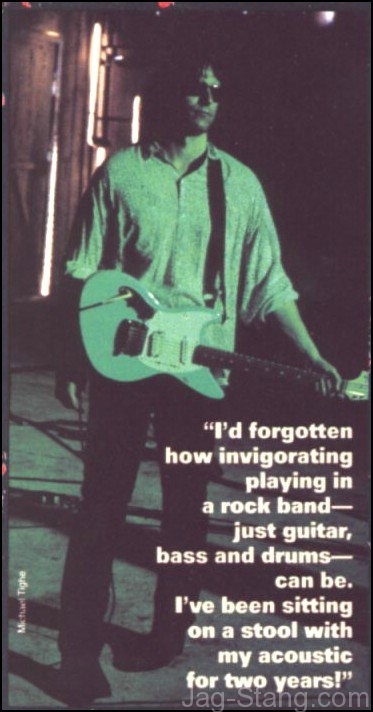 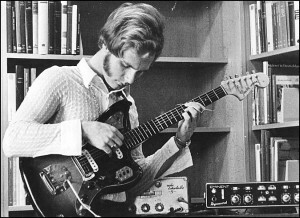 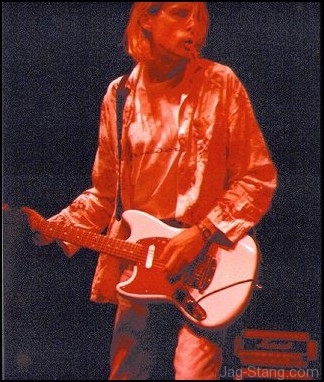 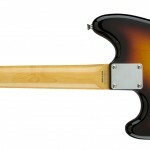 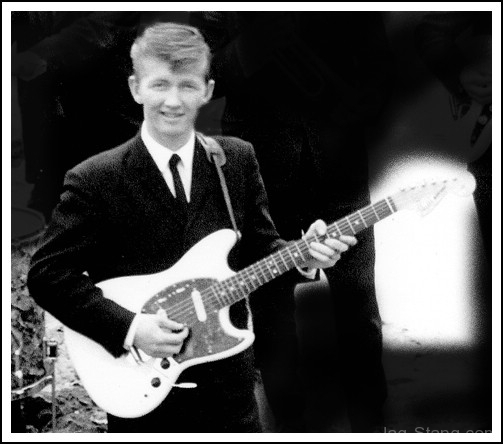 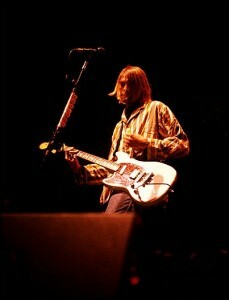 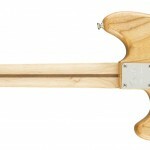 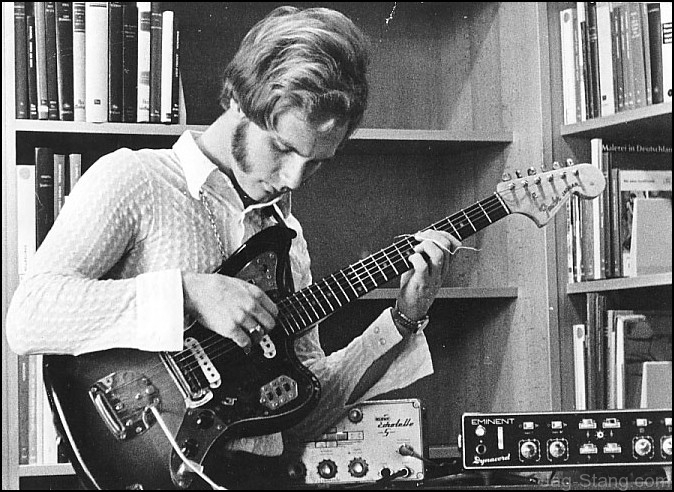 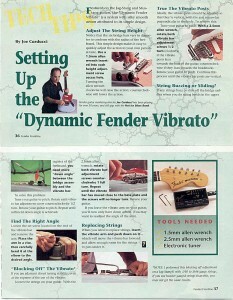 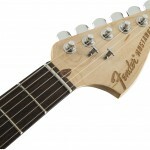 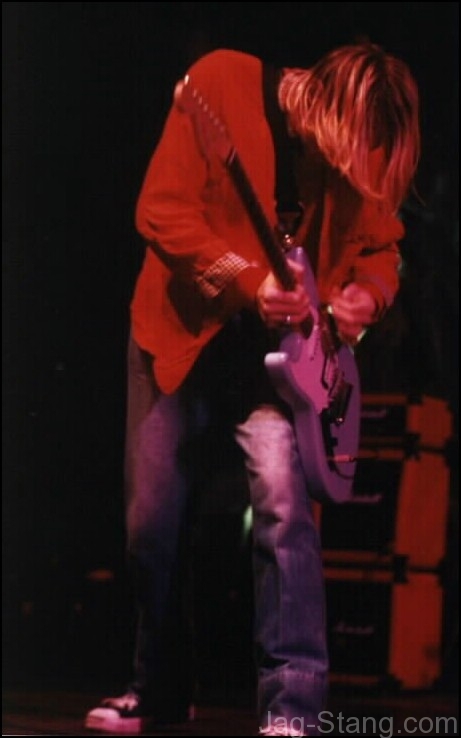 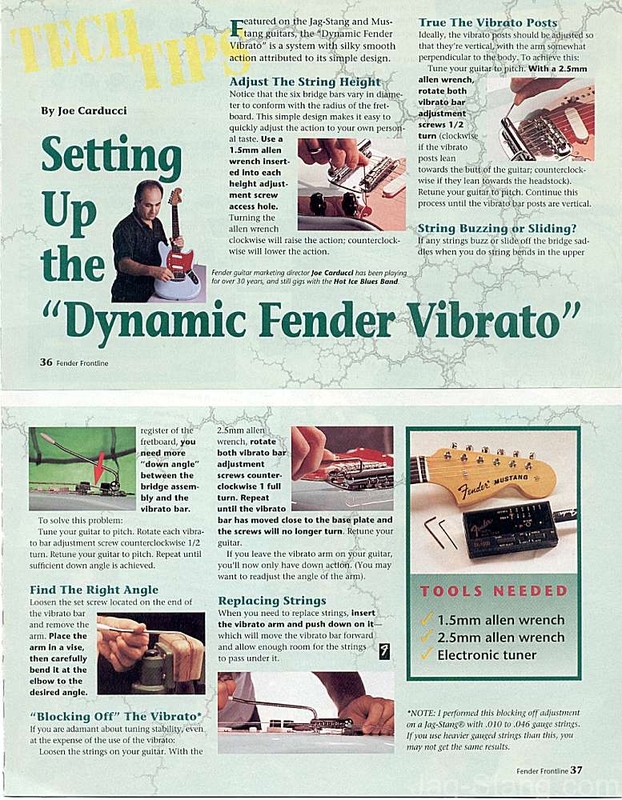 Images and links to the Fender pages follow below. 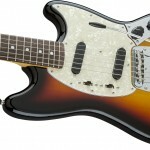 Really enjoyed this video review of the Jaguarillo and Mustang Special. 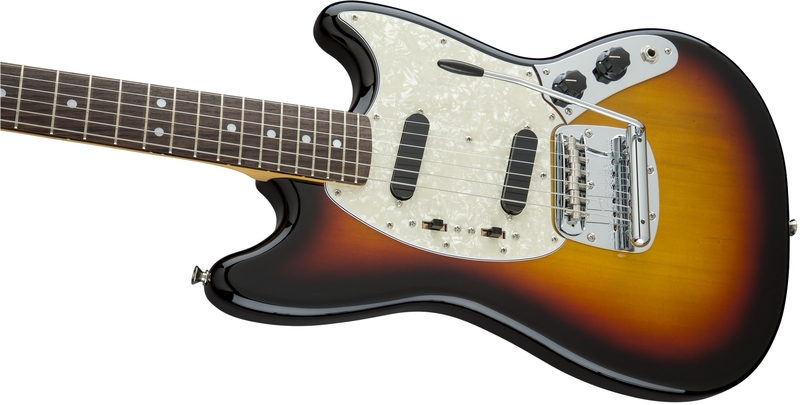 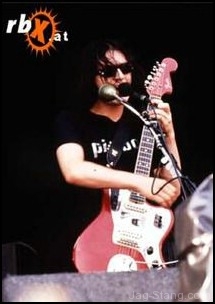 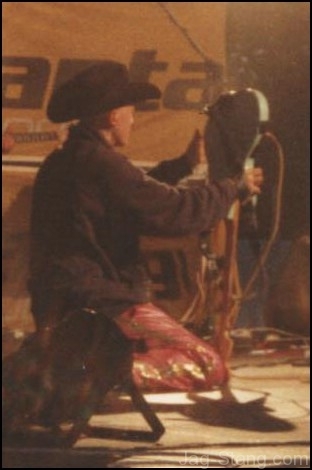 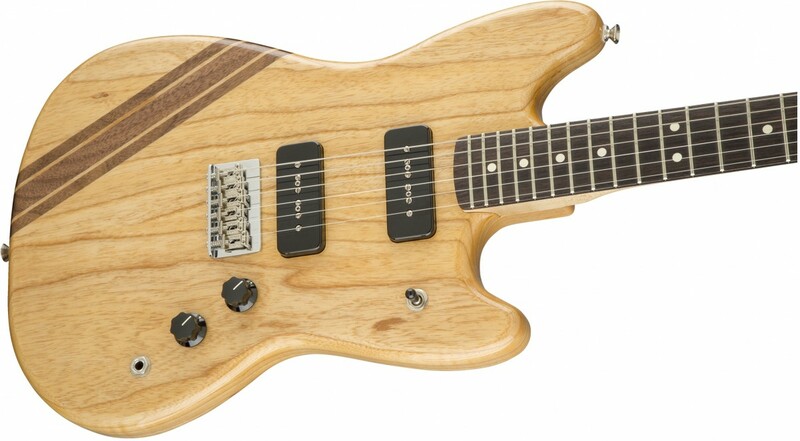 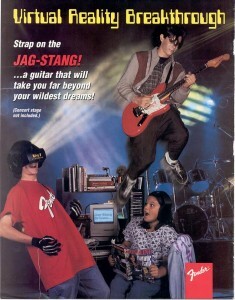 Anybody have a Fender Jaguarillo yet? 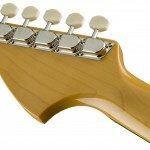 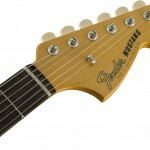 This post will cover – new 3-color Sunburst for the Pawn Shop Mustang. 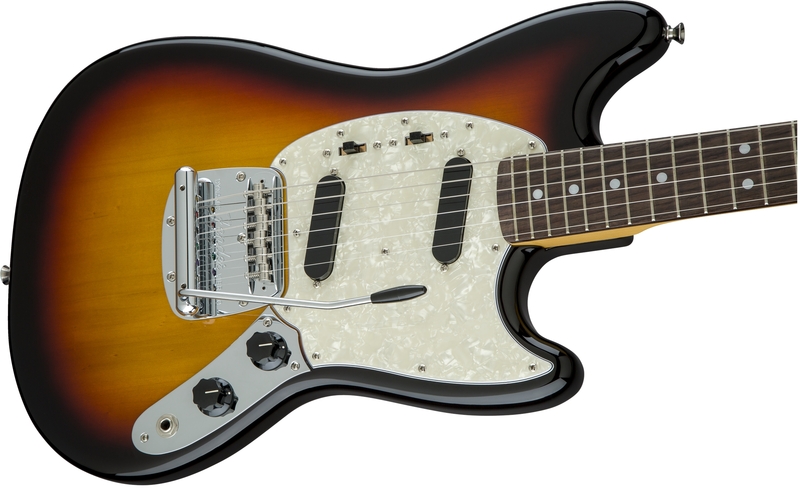 It’s the same Pawn Shop Mustang that was released last year – now available in 3-color sunburst.